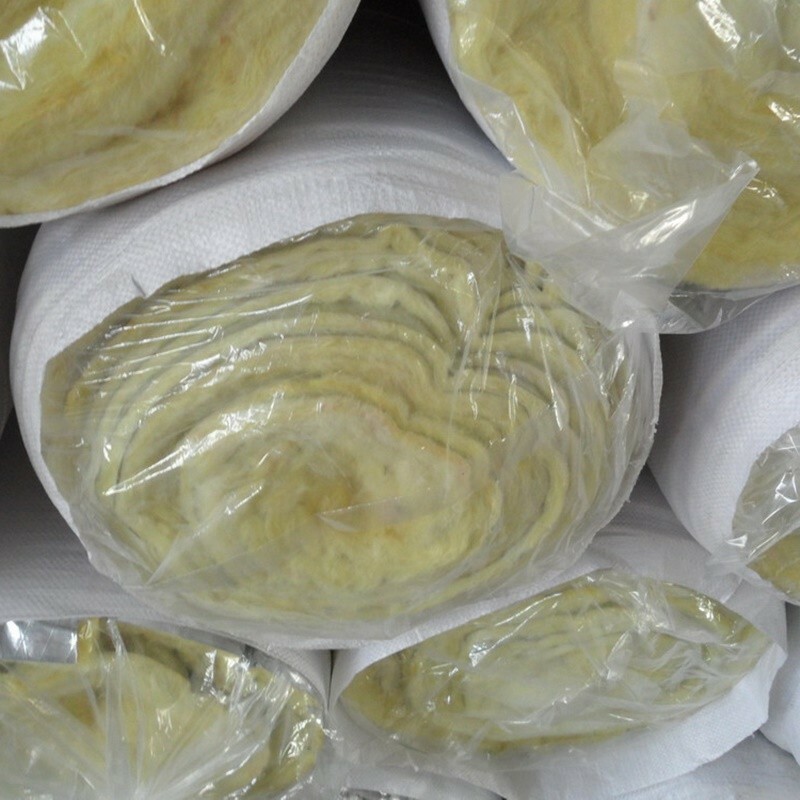 Glass wool felt is of coils adapted to large area laying, featuring not only heat preservation and insulation, but also shock and sound absorption especially to medium frequency noises and shaking noises. 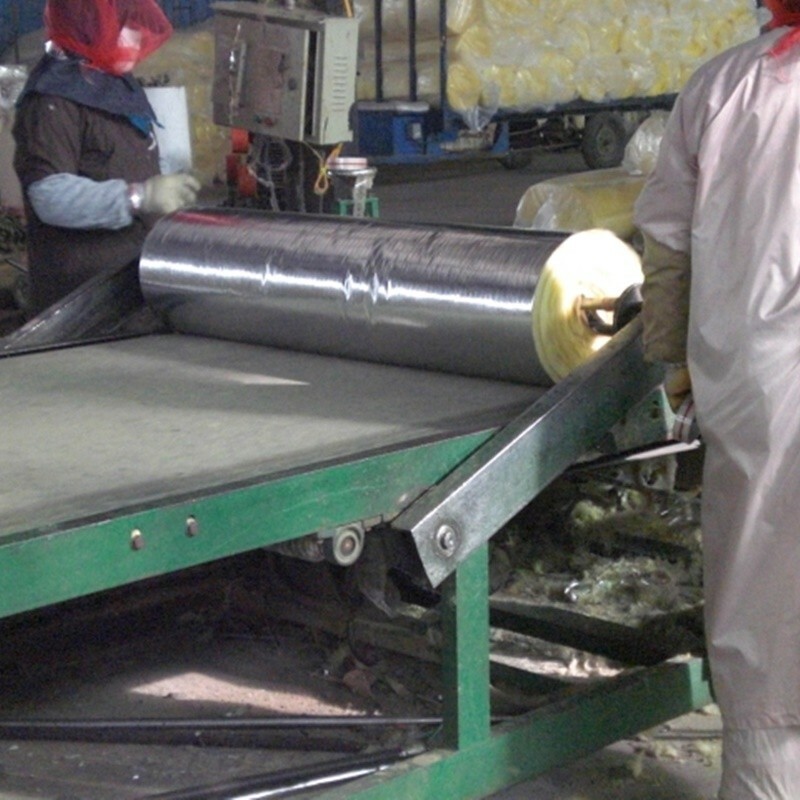 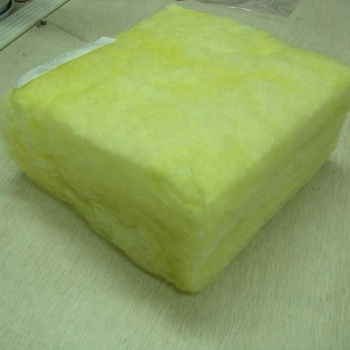 Glass wool felt may be cut at random in construction by requirement, and is mainly used for shock and sound absorption inside rooms and of sound system, traffic vehicles, refrigerators, appliance, etc. 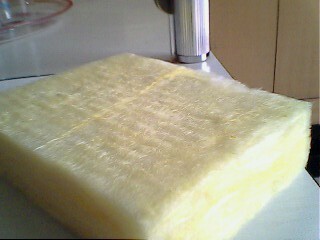 to good effect. 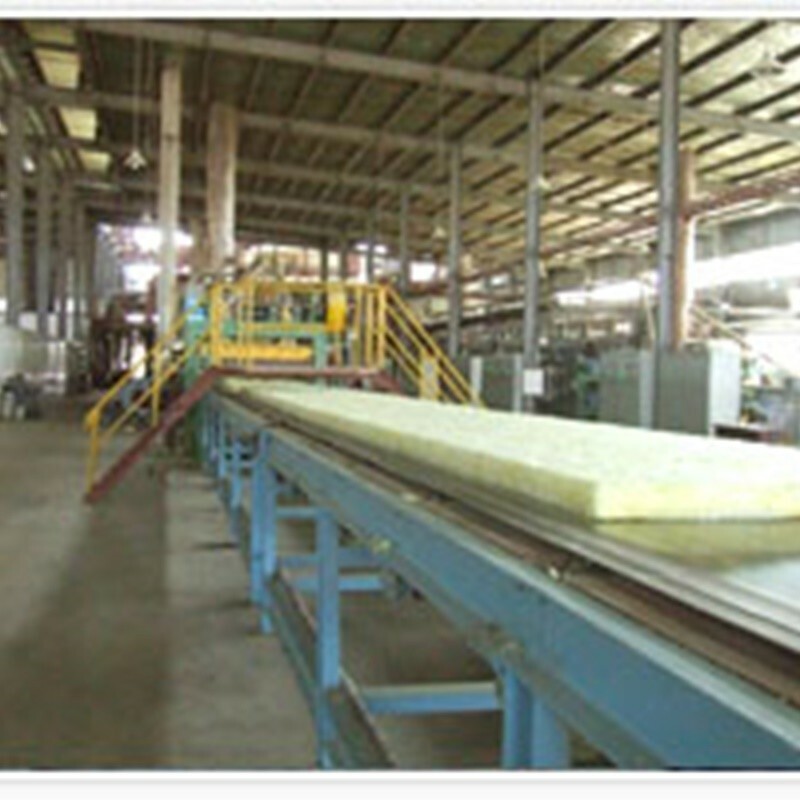 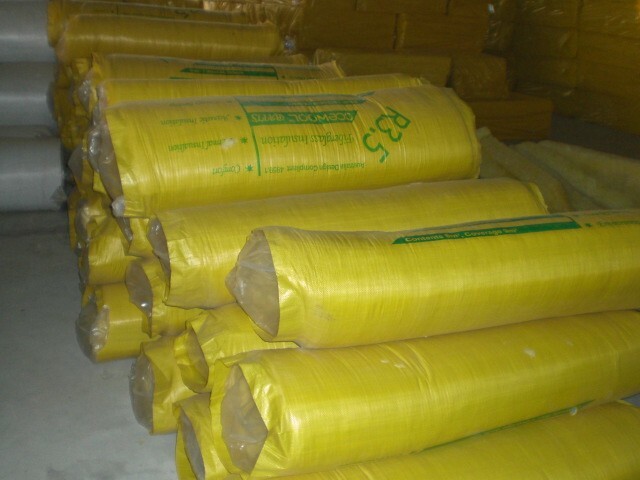 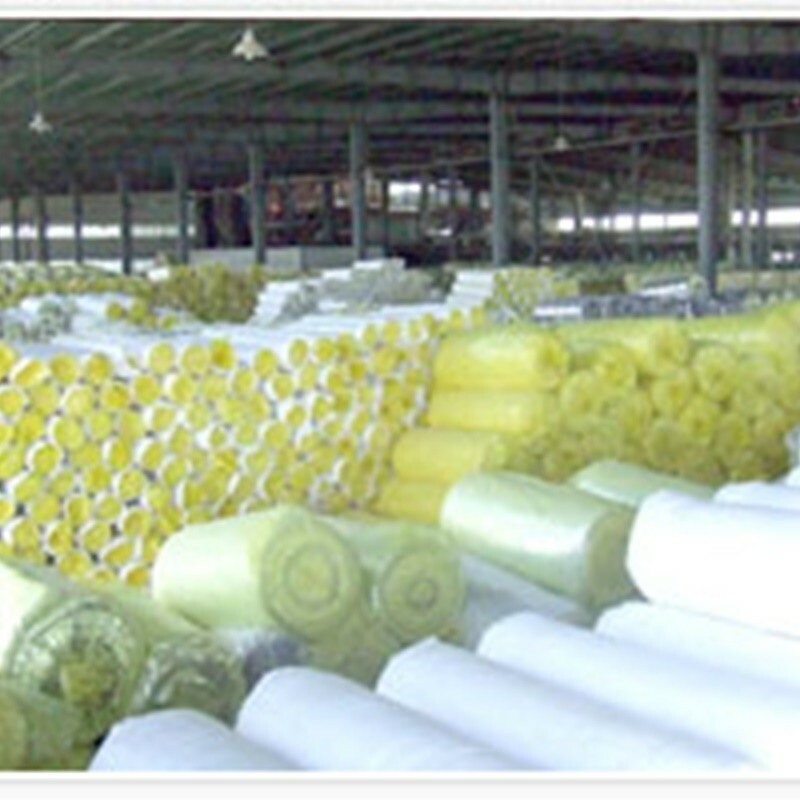 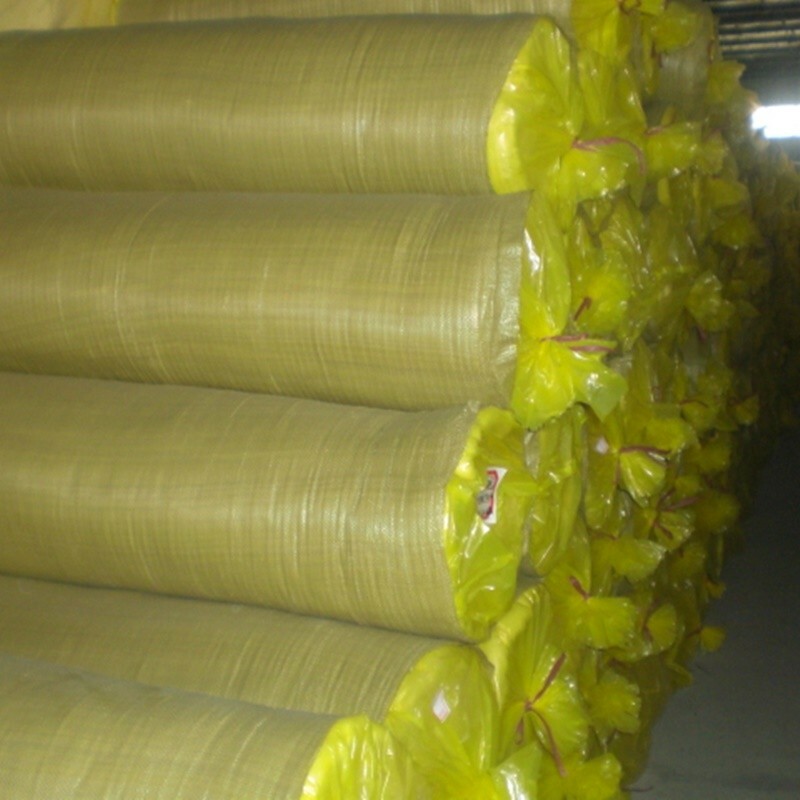 glass wool mainly used for shock and sound absorption inside rooms. 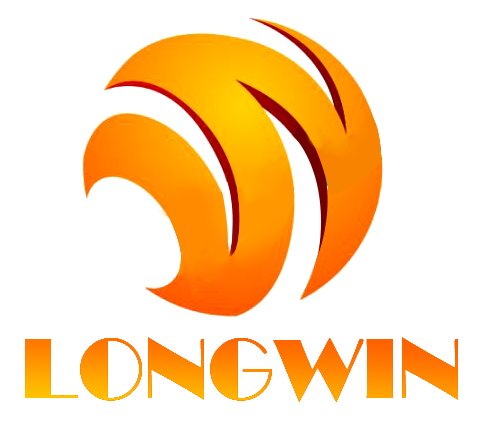 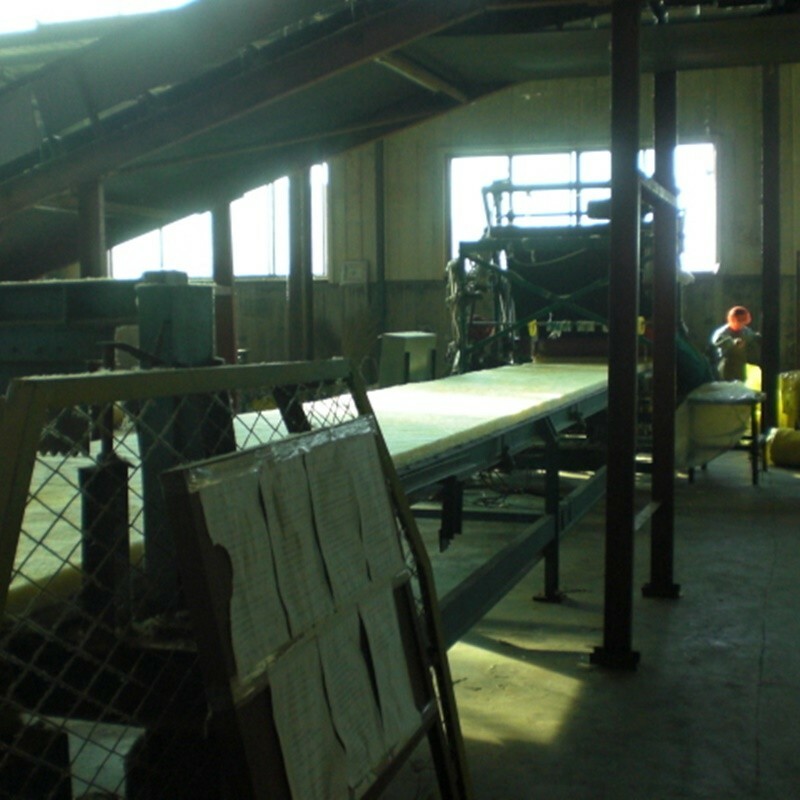 Remark: Special specifications are customized.